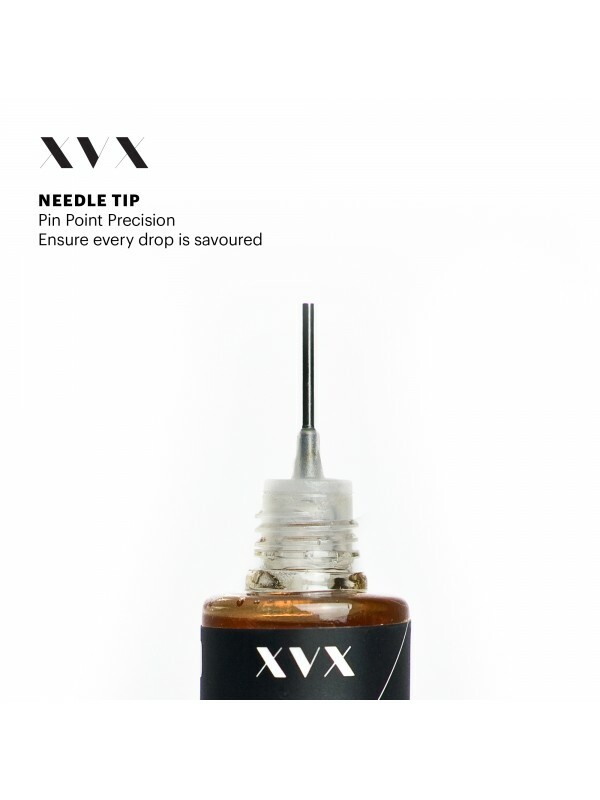 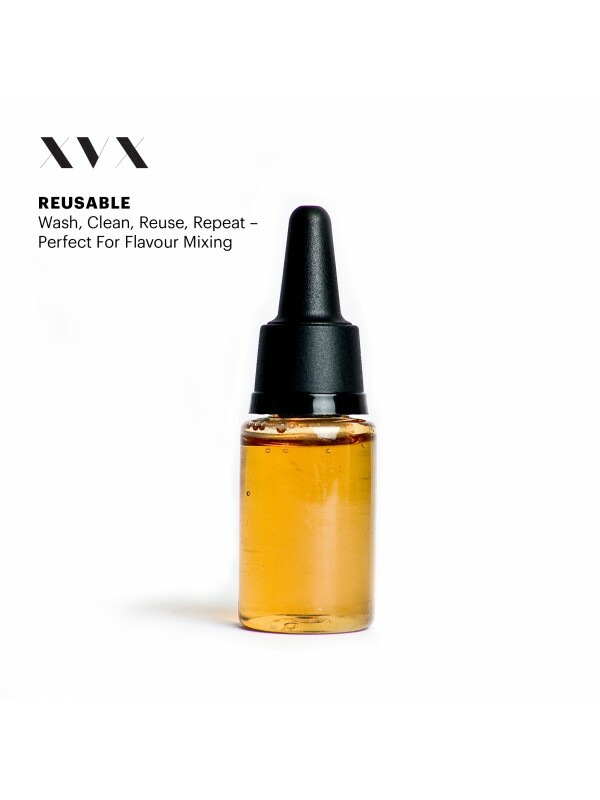 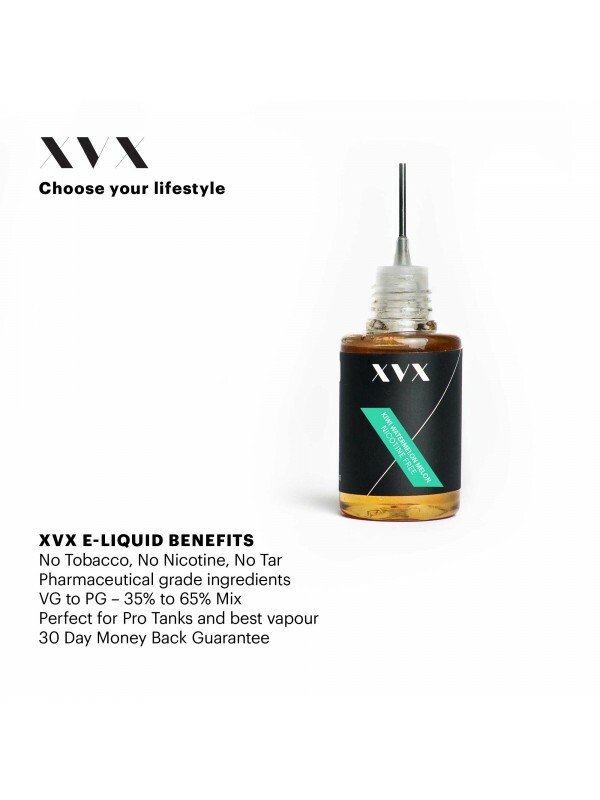 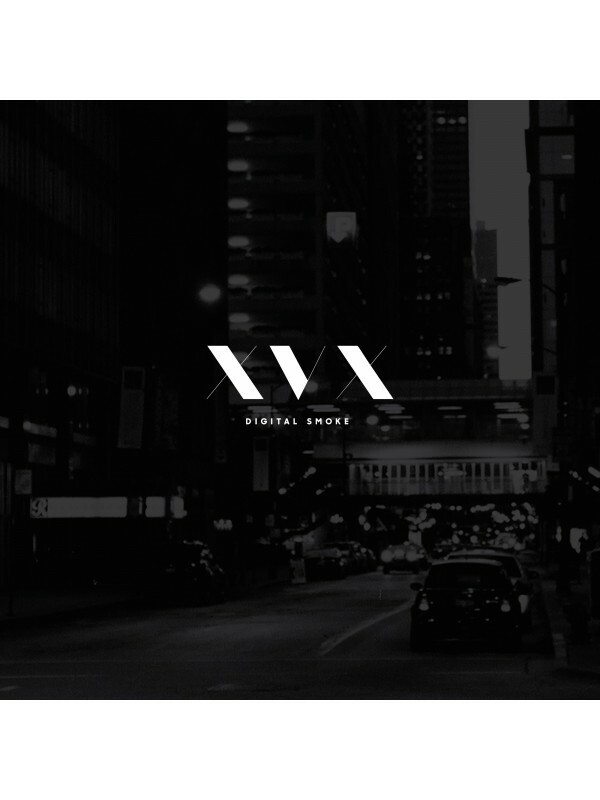 This listing is specifically for The XVX E Liquid in Kiwi \ Watermelon \ Melon Flavour - 10ml Bottle with Needle Tip. 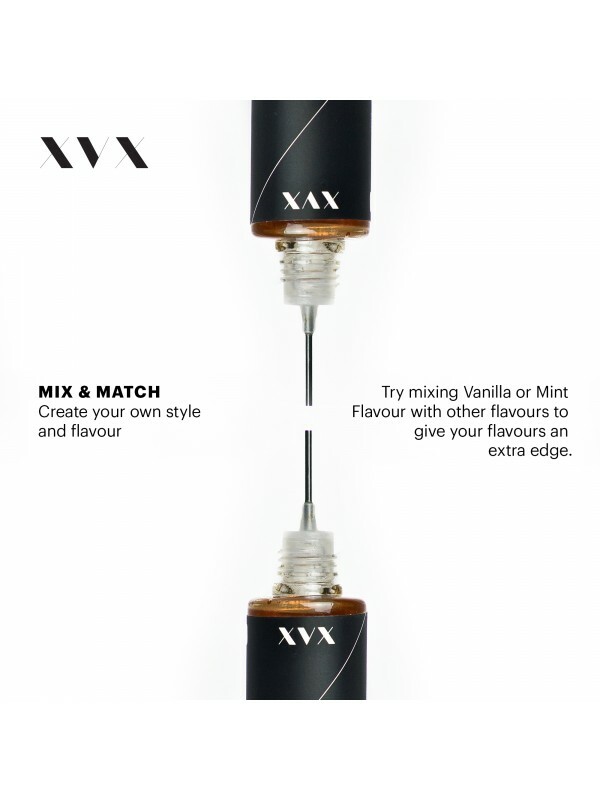 For best flavour and results all round, XVX Flavour X eLiquid range provides a 35/65 VG/PG mix, this ensures a sweeter and more flavourful eLiquid compared to our 70/30 mix bottles. 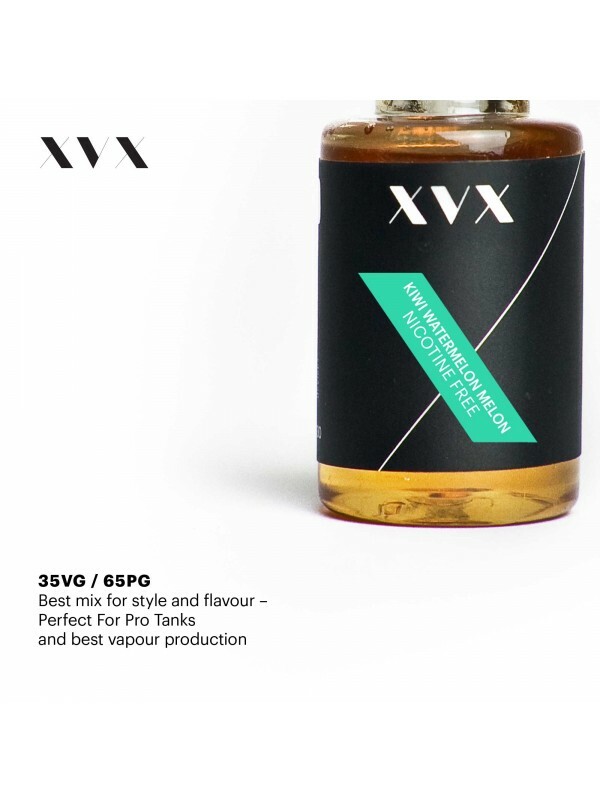 For use with pro tanks and high quality vapourisers, all XVX branded vapourisers are recommended to be vaped with XVX Eliquids.